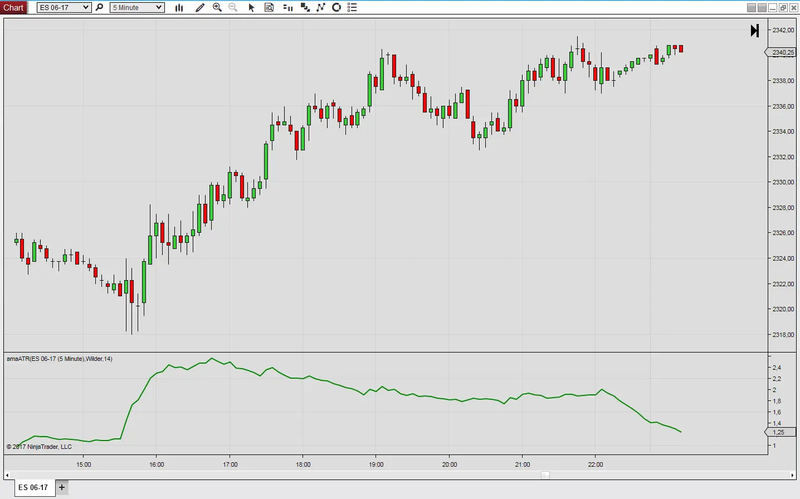 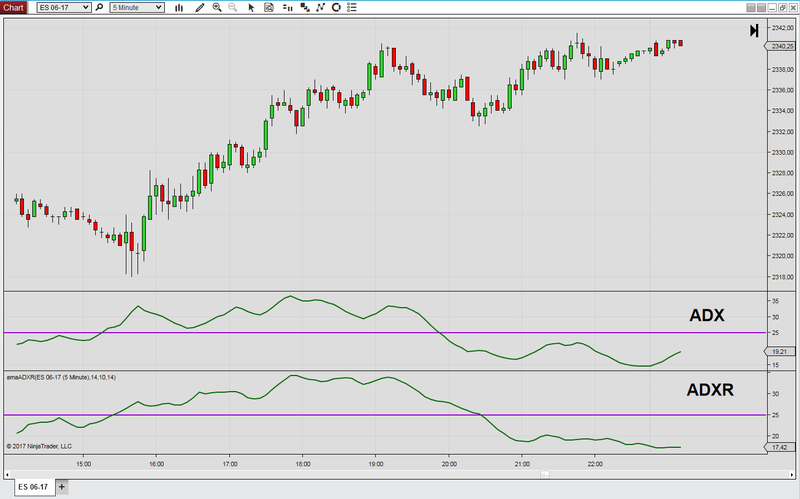 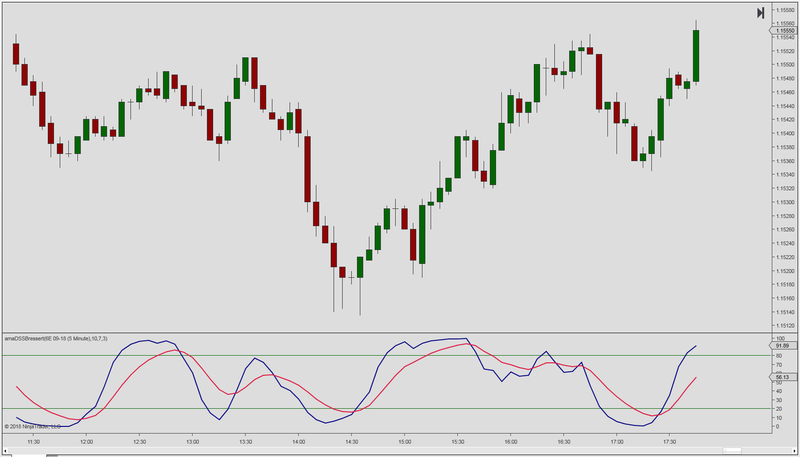 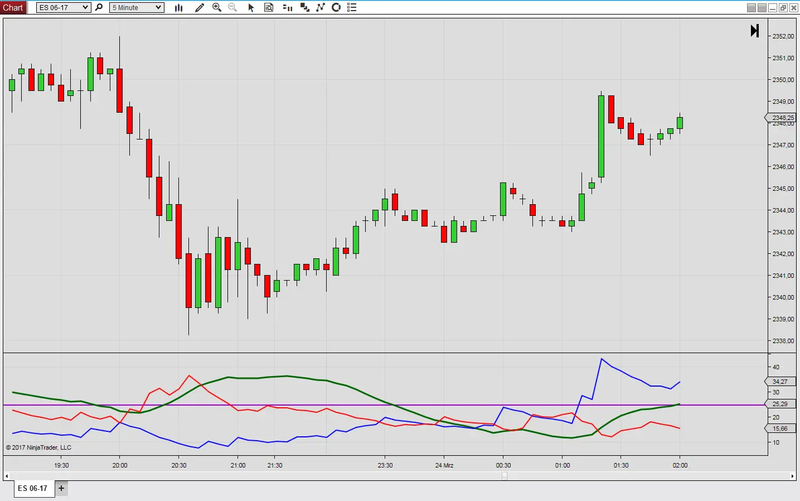 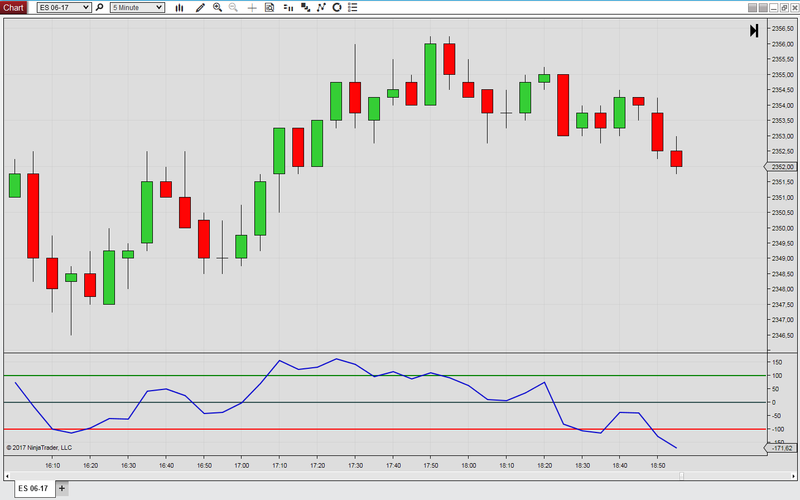 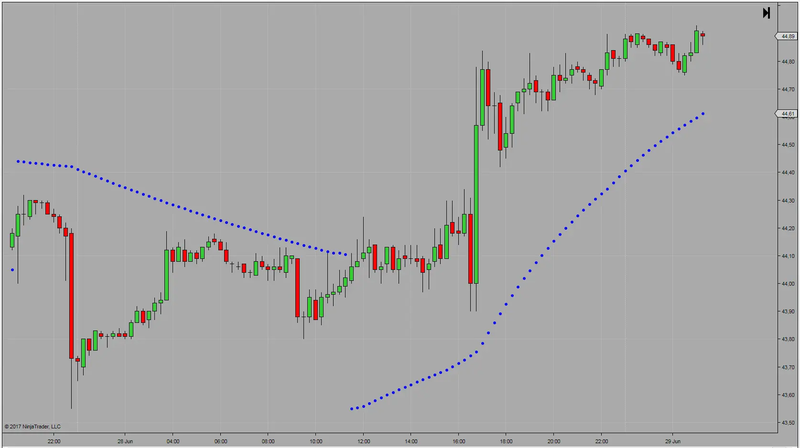 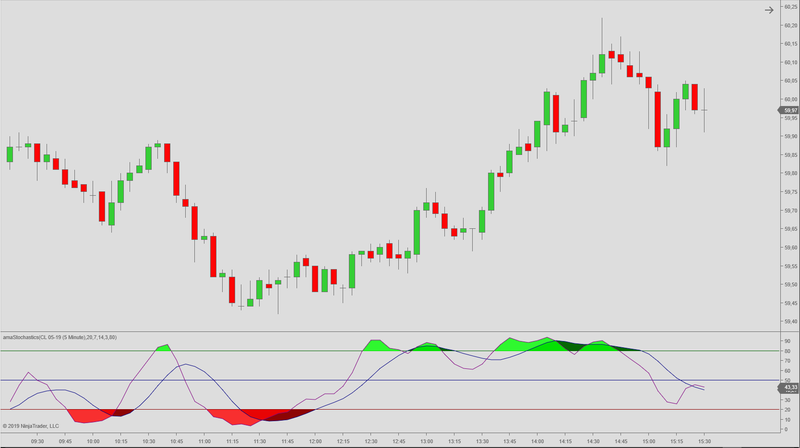 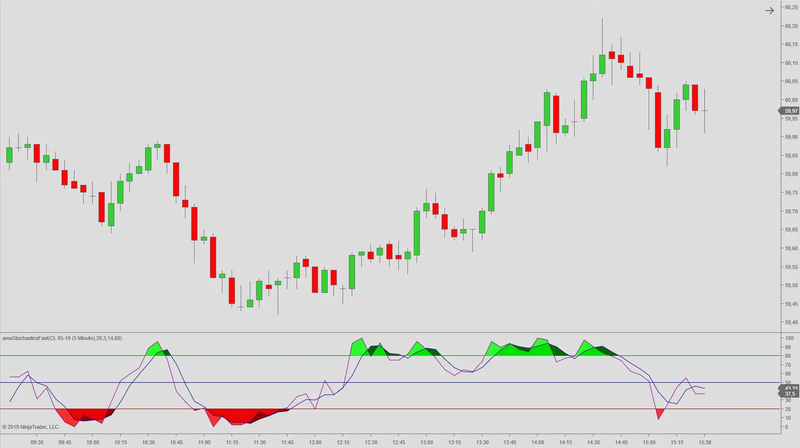 Some of the indicators currently supplied with NinjaTrader cannot be used with an input series other than price. 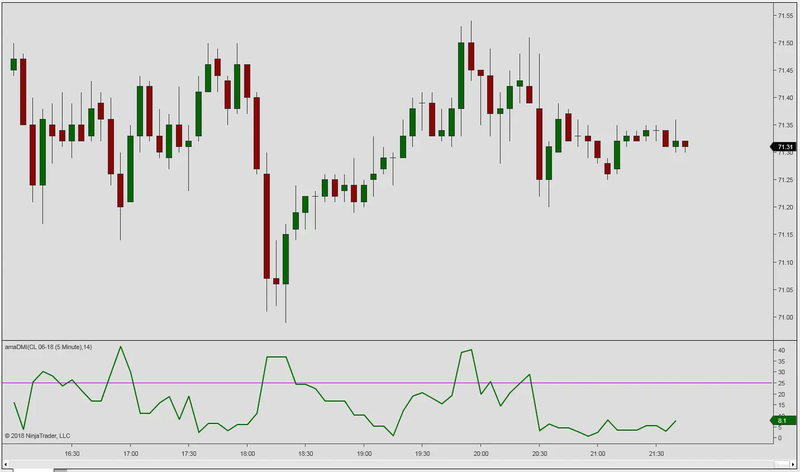 We have recoded these indicators so that you may apply them to other indicators. 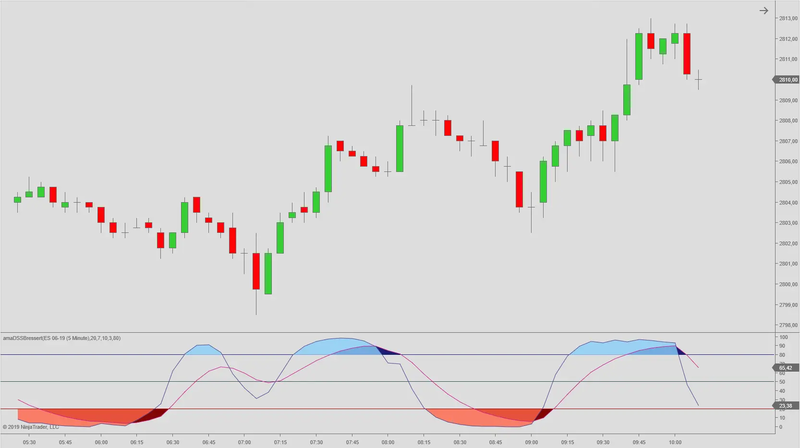 Simply select any of the other NinjaTrader indicators as input series.